It possesses good flexibility, fire resistance, abrasive resistance and thermal insulation performance. 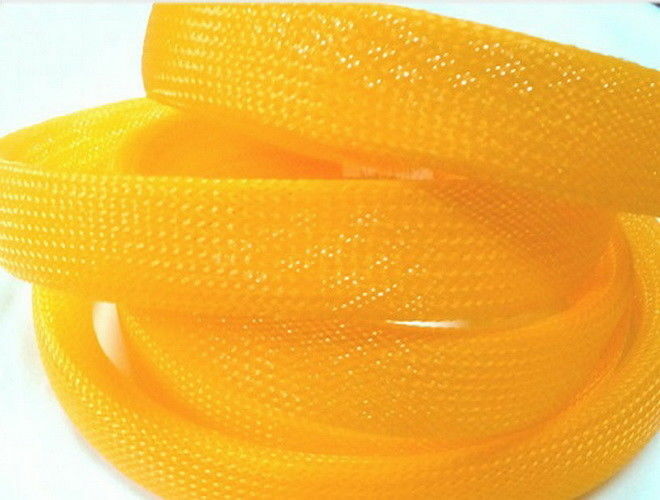 The sleeving owns smooth surface, bright color, various patterns. PET Expandable sleeve is widely used in bounding and protecting of electrical cables, automobile and aviation sectors.